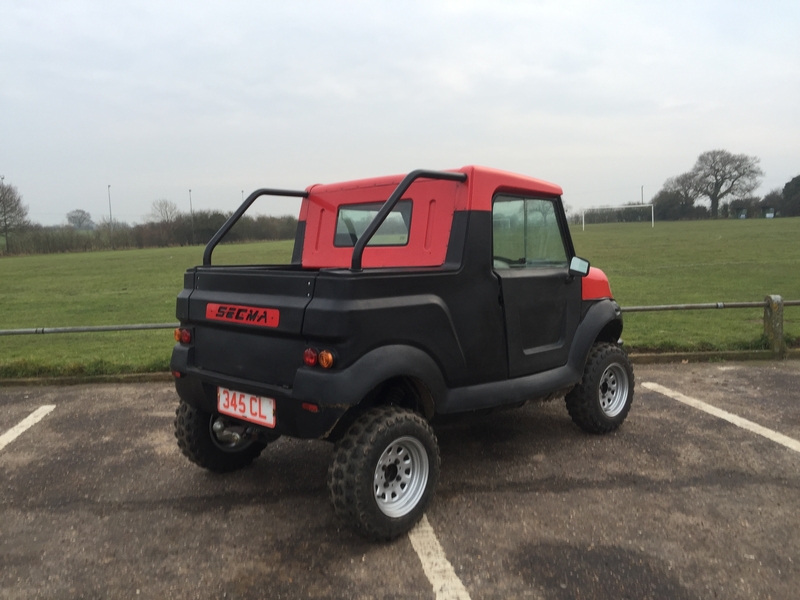 BIG REDUCTION IN THE PRICE .latest innovation from Secma comes in the form of a micro pick-up. 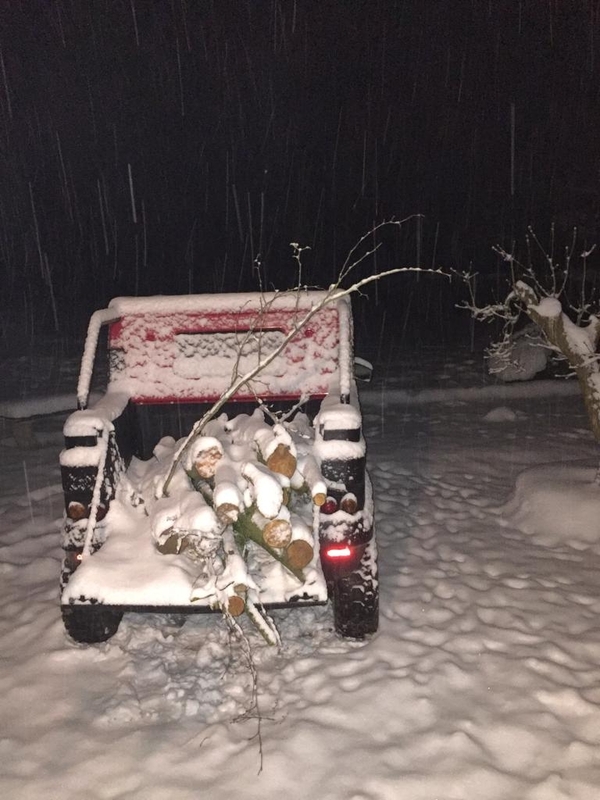 Probably the smallest pick-up in the world! 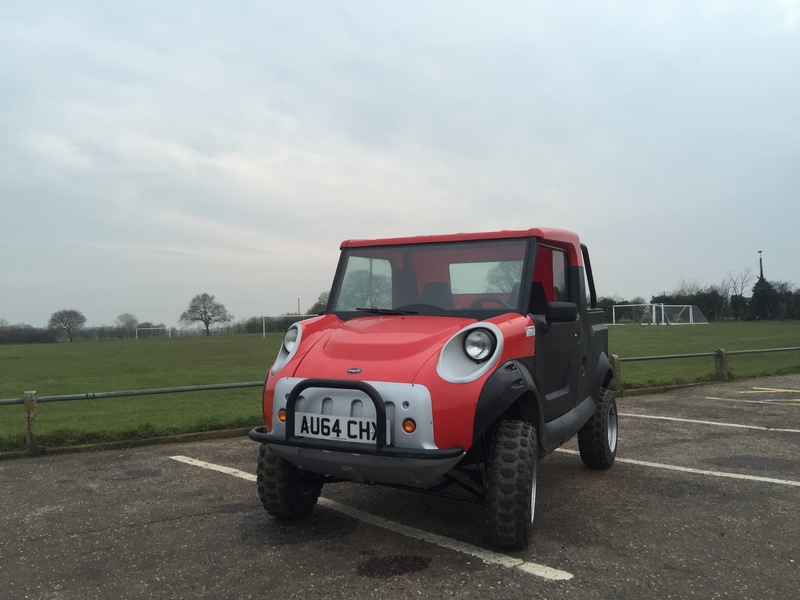 It is fully road legal but designed for off-roading and hard work. With its simple components, alternative materials and basic mechanics, it is easily maintained, won't suffer rust damage and is without the stress of "black box" computer coding. The affordable price tag, simple maintenance and minimal operating costs make the Fun Lander the ideal addition to your workforce, whatever your vocation. The characteristic Secma styling reflects the fun instilled in each and every model in the range. It's simply a retro pick-up classic creation at its greatest. 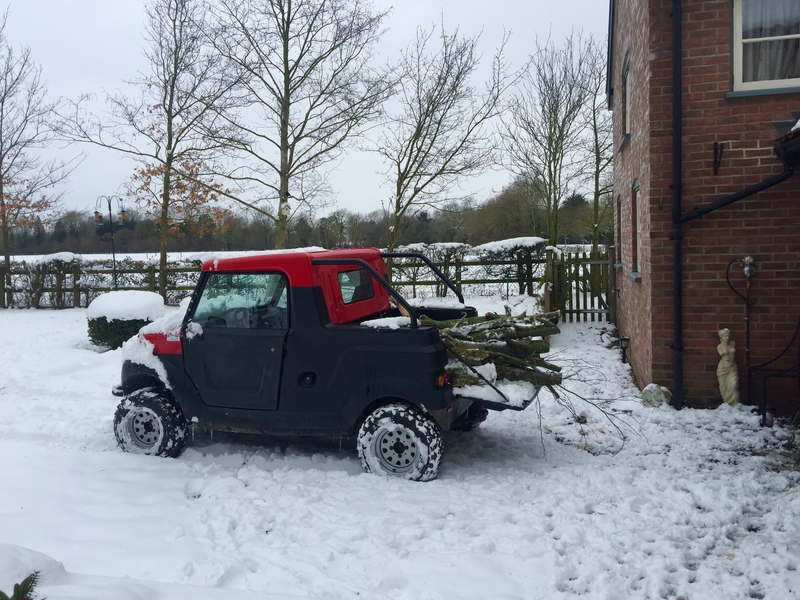 Hardworking and Fun, it is everything a micro pick-up should be! 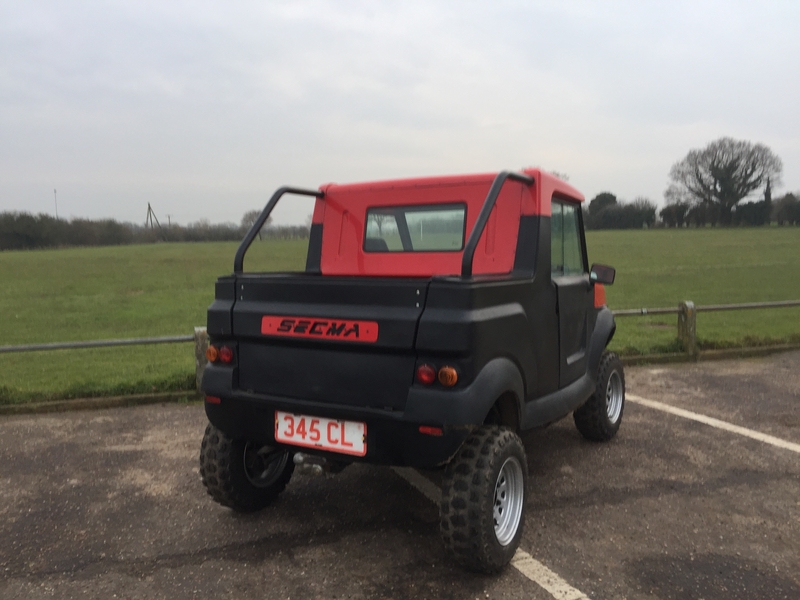 The Fun Lander is an extremely versatile vehicle, diesel powered, with off-roading design it can adapt to any role and fulfil many requirements. 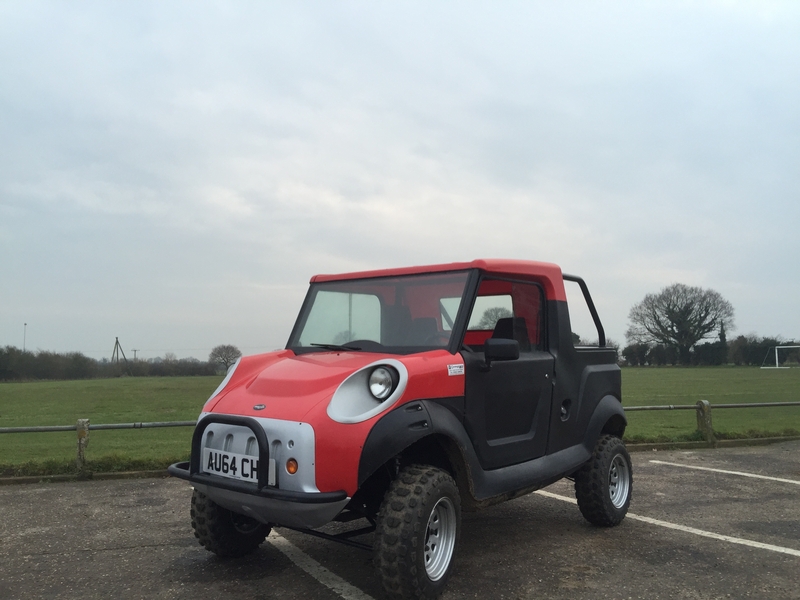 A genuine rival to the current pick-ups and quadricycles available on today's market.